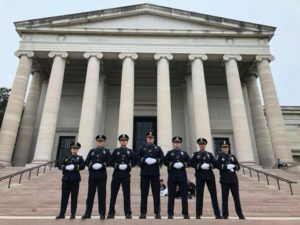 In the wake of Hurricane Maria, 12 Arlington County Police Officers volunteered and deployed to assist the Puerto Rico community with law enforcement resources. Hear, in their own words, why they answered the call. Flashing blue, red, white or amber emergency lights demand immediate action...for you to #MoveOverVA! It's the law and may save someone's life. 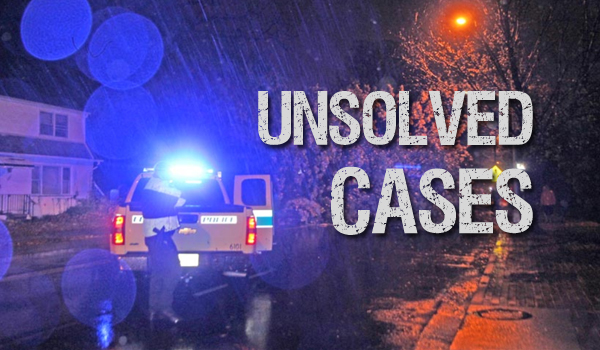 Help ACPD solve an active case by reading about Arlington's unsolved cases. 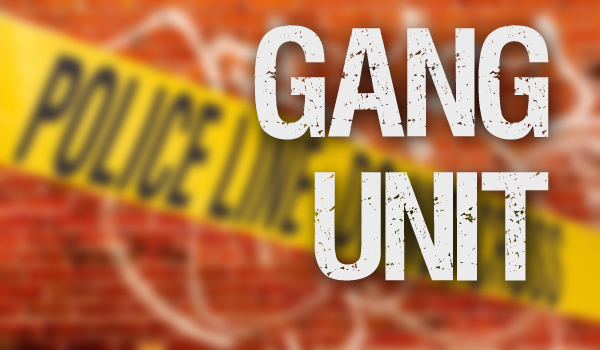 Learn why kids join gangs, how to spot involvement, keep your neighborhood safe, and report gang activity. Think Before You Drink: Fake IDs have adult consequences. If alcohol is in your plans, always plan a sober ride home before heading out. See what happens if you are convicted of driving under the influence. The Arlington County Police Department wants the community it serves to have pride in its police department. It is our goal to proactively police our neighborhoods to prevent crime. We are committed to building strong partnerships with the community and to communicate effectively to ensure the public’s trust. Our dedication to fighting crime and improving the quality of life in Arlington County includes maintaining the safety of the millions of visitors that visit the Washington Metropolitan area each year. Thank you for taking the time to visit our website, and feel free to contact our department with any questions, comments or concerns. We strongly encourage you visit our Facebook or Twitter page to keep abreast of current events. Due to a reduction in staffing, the police department recently completed a strategic restructuring by reallocating positions within the agency. The new organizational structure maximizes available resources by focusing on core services and ensures the services provided to the community are effective and efficient. 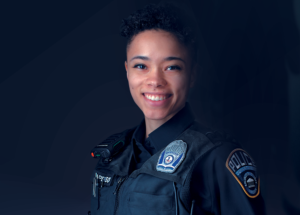 Learn more about the restructuring, key impacts to service delivery and how the police department is looking forward as an agency to improve staffing levels. Three key initiatives guide our agency as we we fulfill our responsibilities to the community. Learn more about the initiatives, how we're incorporating them into our allocation of resources, and accomplishments in each area. 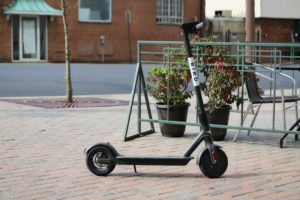 Arlington County has approved a nine-month demonstration program to evaluate dockless bikeshare bikes and electric stand-up scooters, referred to as shared mobility devices. Learn more about the demonstration program, how to safely ride and where to submit feedback. Each day officers serve the community with duty, honor and commitment to the safety and security of Arlington County's residents and visitors. If our values sound like yours, consider a rewarding career in law enforcement. Opioid use and cases of overdosing continue to rise in Arlington and across the nation. The Opioids Awareness page is intended to help individuals, families, parents and friends understand the risks associated with opioids and learn where and how to get help. 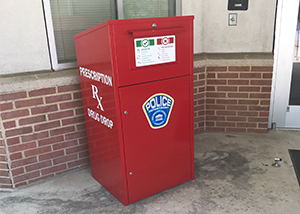 Safely dispose of prescription medications at one of Arlington County's Permanent Drug Take-Back Boxes. The role of Arlington County law enforcement is to keep our community safe, not to enforce federal immigration laws. The Arlington County Police will continue to work with residents, civic associations and others to maintain strong relationships vital to public safety. Learn more about the County’s enforcement policies.